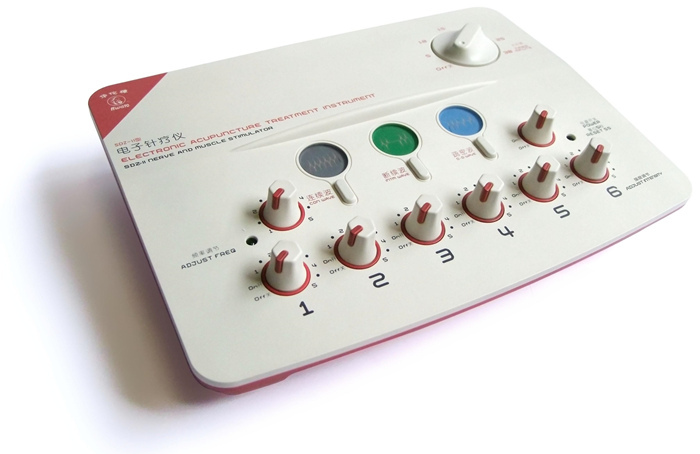 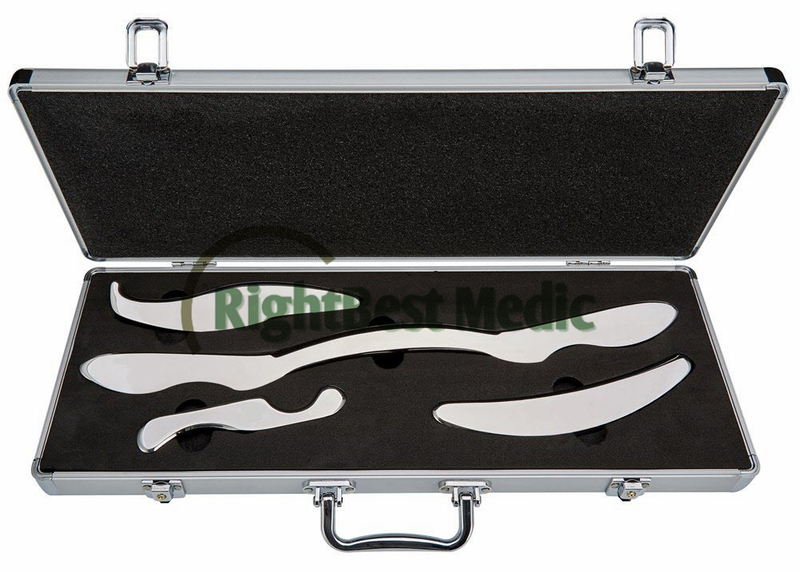 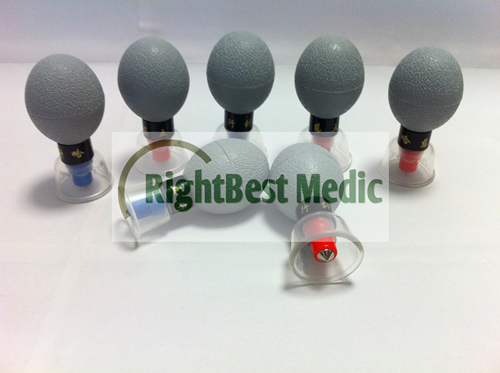 RightBest Medical Device Limited was establish in 2003, is one of the most professional manufacturer and supplier Alternative health and Traditional Chinese Medicine Equipment Products in China. 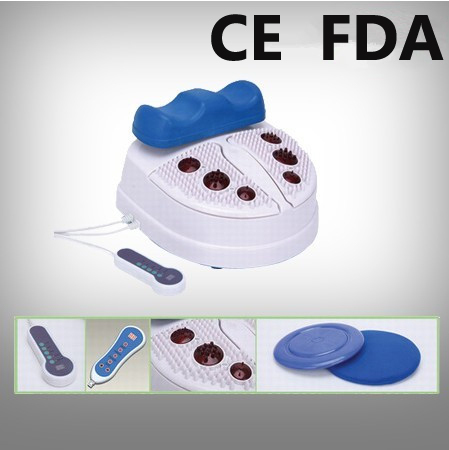 Highly professional, Suitable Quality, Reasonable Price is our great advantage.Our company is the exclusive factory and distributor for the well-known HACI Magnetic Acupressure Suction Cup. 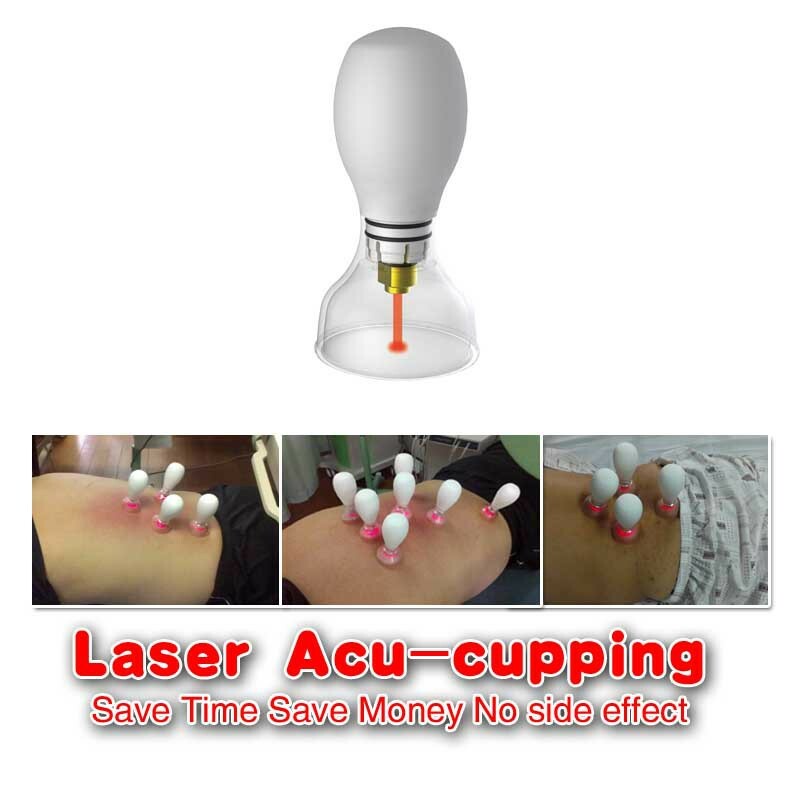 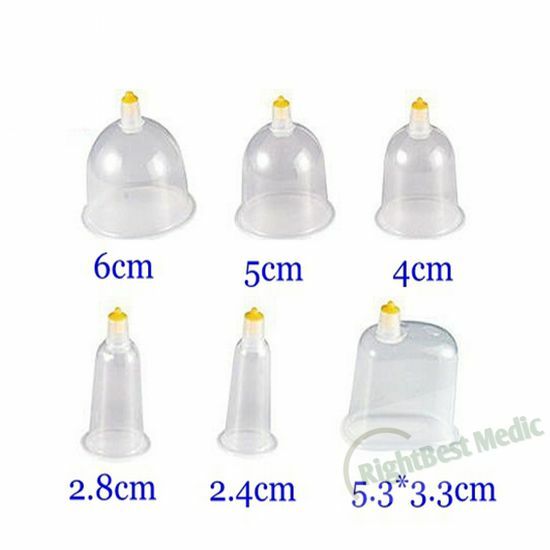 Our products are exported to all over the world, including the best-selling HACI Suction Cupping Set, Kangzhu Vacuum Cupping Kit, Acupuncture Needle, and Electro-Acupuncture, ,teaching aids, clinical supplies, and a variety of health massage products.Most of our cupping products was certified by CE and FDA standards. 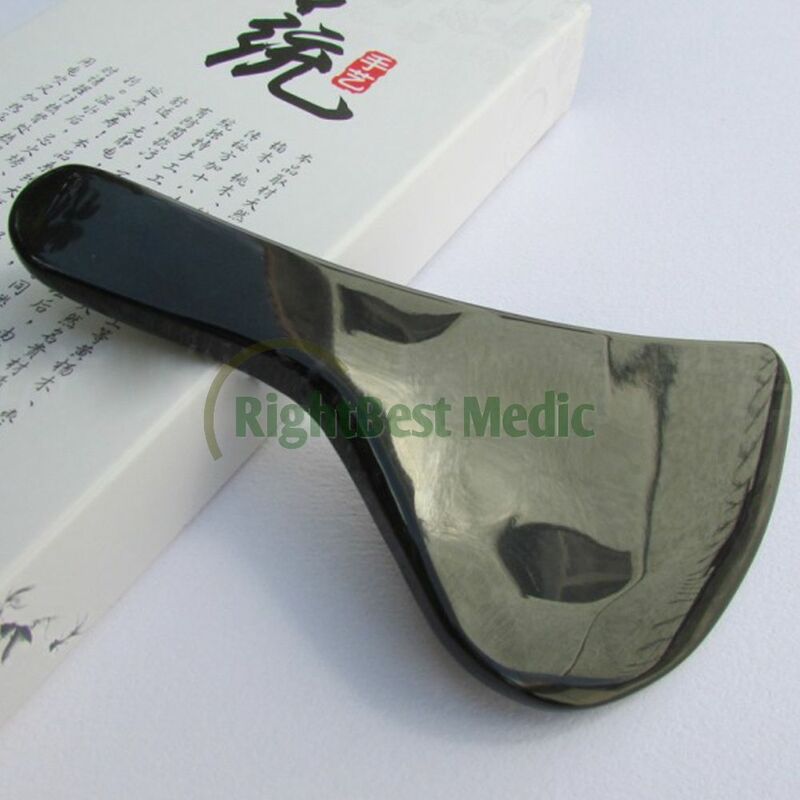 Our goal is to bring you the newest and latest in development of health devices from around the world and to be the best supplier of Alternative health and Traditional Chinese Medicine Equipment Products and better serve customers around the world. 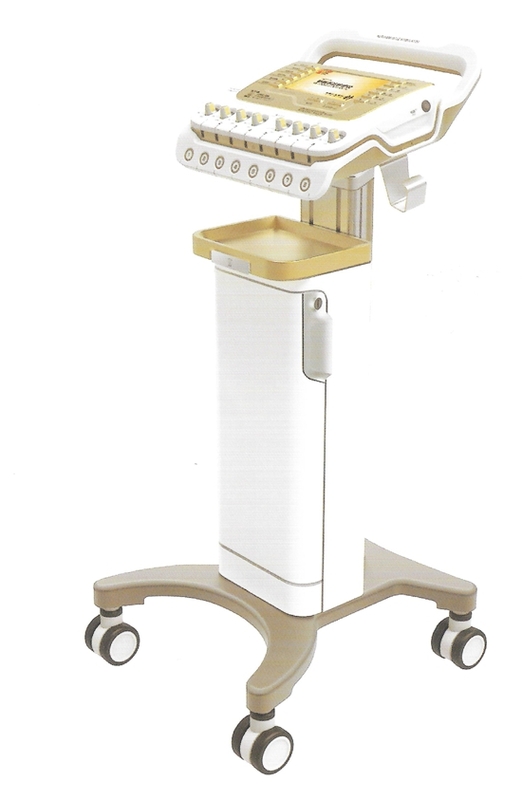 We are dedicated to providing our customers with the best value,and top-notch quality in our products and services.we also can provide customers with high quality OEM and ODM service.